JNN 23 Apr 2015 Shanghai : In a bid to further benefit from the Islamic finance system, two leading Qatari banks and Chinese brokerage Southwest Securities signed a memorandum of understanding on Tuesday to foster Islamic finance deals in China. “What we saw from the Chinese side is that there is demand for Islamic finance, and the Chinese are looking for ways to export Islamic finance beyond their borders, as well to countries in their region with large populations of Muslims.” Mr. Al Shaibei remarked. With the growth in Chinese economy, it is apparent that millions of people are in need to deal in Islamic banking and finance. Unfortunately, the system lacks enough facility to face this challenge in China. 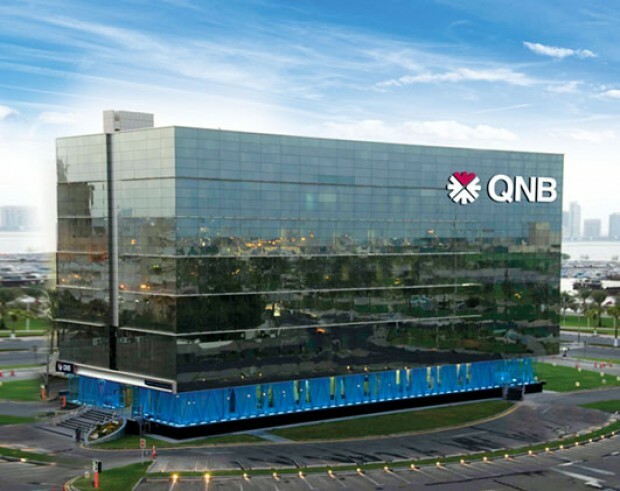 The new company will help the two banks, Qatar National Bank and Qatar International Islamic Bank (QIIB), access China’s markets for financing and investment, directly or indirectly, Qatari executives said. China’s AVIC Capital Co revealed in late December that its unit AVIC Securities had signed an agreement to advise the government of the country’s Ningxia Hui Autonomous Region, which has a large population of Muslims, on the global issue of up to $1.5 billion worth of instruments such as Islamic bonds and US dollar bonds, with maturities of up to five years. But the deal has not been actualised since then, and no concrete development towards the issue has been announced. Islam has a very long history in the western Asian country. According to official data, China has 20 million Muslims, most of them are concentrated in Xinjiang, Ningxia, Gansu, and Qinghai regions and provinces. Islam forbids Muslims from receiving or paying interest on loans. This entry was posted in Asia Pacific and tagged China, islamic banking, Islamic banking and finance, Islamic finance, Southwest Securities. Bookmark the permalink.